It is that time of the year! Quinta do Tedo is looking for a male/female tour guide to join our Team of 5 for the April – October tourism season – dates negotiable +/-. French and English language skills important. We are gearing up for a busy season and to be personable, educational and professional are qualities that mean the world to us! We are also looking for 2 servers for our Bistro Terrace’s Tapas do Tedo Team, serving generously-prepared gourmet tapas. 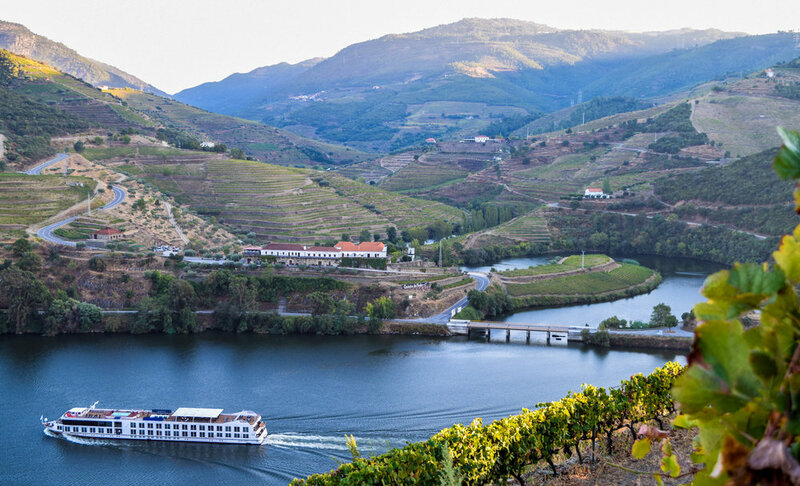 French and English language skills important, candidates already in the restaurant business and/or students or fast learners: passionate about food, Porto, wine and Douro Valley is a must! We strive for a Portuguese heart in operations with an international twist, and above all ensuring that our customers are satisfied! Room and board offered. Please pass the word around! CVs can be sent to info@quintadotedo.com.